Cleaning is one of those things – we all do it (well most of us!) but who actually taught us how to do it? More often than not, we are just cleaning the same way we always do because that’s the way we guess it needs to be done. Sure, wiping down the bench the wrong way probably isn’t going to do too much harm but when it comes to carpet or expensive upholstery the ‘she’ll be right’ approach can actually do a lot more harm than good. In this blog we take a look at some common cleaning mistakes you’re almost definitely making. Remember when we were talking about the ‘she’ll be right’ approach? Using the wrong tools or cleaners can actually do a lot more harm than good. Cleaners are usually designed for a specific purpose and despite what you might think, it’s not all marketing speak with the same product just in a different bottle. Particularly when it comes to porous surfaces, like fabrics, using the wrong cleaner or using the wrong tool/utensil can do irreparable damage. If you’re unsure it’s always better to use a professional. Sure, it might be tempting to have a go yourself but trust us, we’ve seen some horror stories on some very expensive furniture and surfaces. We’re all busy and no one is looking forward to cleaning, particularly those areas that do take a little more elbow grease. Putting off a certain job or leaving it way too long will almost certainly compound the problem and make it a million times harder. 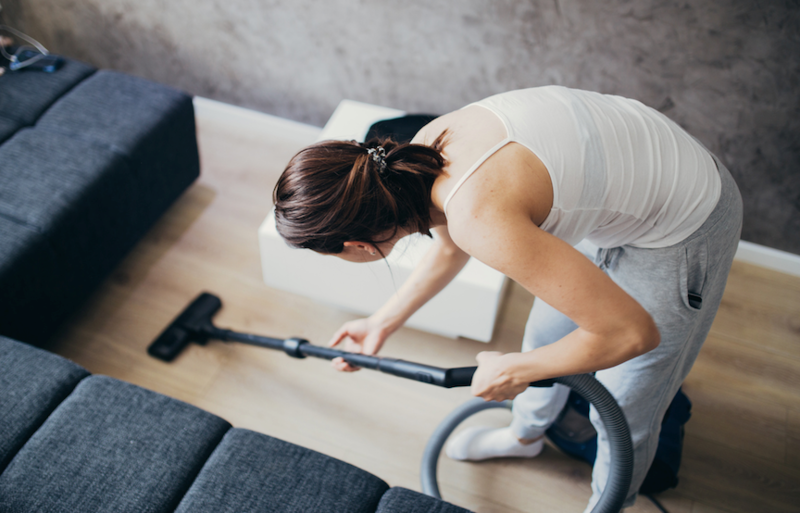 We recommend vacuuming about twice a week and having your carpets professionally cleaned every 10 – 12 months (more often if you have pets and children) and 1 – 3 years for your upholstery. 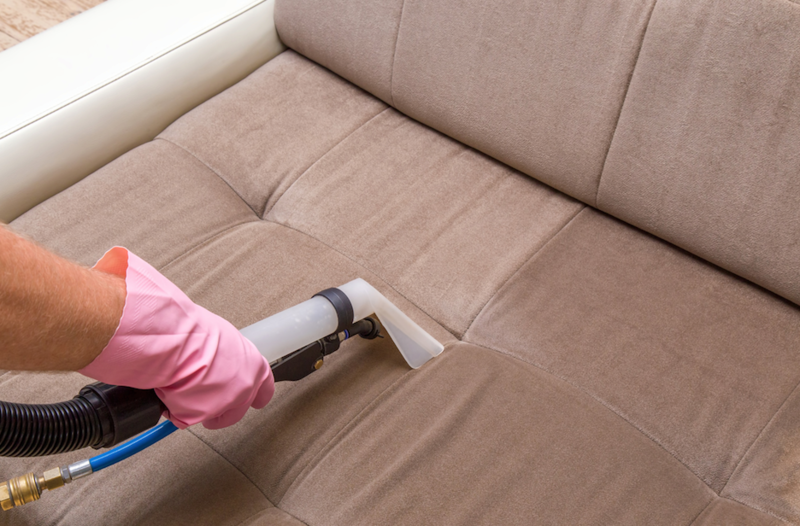 Even if your upholstery & carpets don’t look overly dirty, hygienically it will likely be a different story and crawling with dust mites and bacteria. Ever feel like you’re in a cleaning race? Again, not too many people love to clean but racing through the job will more than likely deliver the same results as if you were not to do anything at all. Most cleaning products take time to work and a little bit of effort to deliver the desired results. Our tip – take a breath, slow down and do the job right the first time so you won’t have to come back and repeat it in a few days. You will thank yourself for it later. Whether you’re cleaning with natural products or chemical-based cleaners, not reading the directions can actually be really dangerous. Even if you aren’t overly concerned about your own well being, young children or pets who may come in contact with certain surfaces can be harmed if the wrong products have been used or if products have been used in the wrong way. Often you’ll find you’re either using not enough or way too much of a certain cleaner, not leaving it long enough or leaving it too long on a particular surface. Take the time, read the instructions and use the proper safety gear to be sure. It’s not worth the risk. 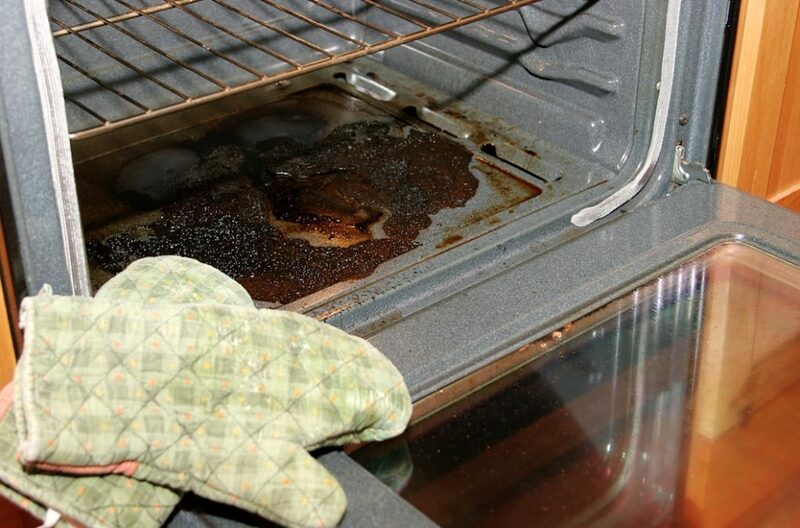 There are certain hot spots that regularly go unnoticed when it comes to the cleaning roster. Ask yourself this – when was the last time you cleaned your door handles? What about your computer keyboard? How about the television remote? Or what about the lounge suite itself? These ‘high-traffic’ zones need special attention yet more often than not they only get looked at when they are visibly dirty. 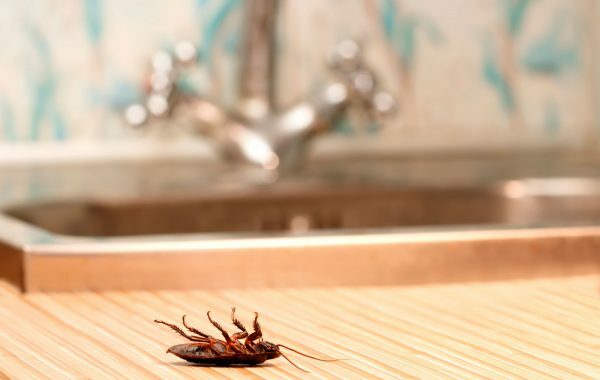 How many of these common cleaning mistakes are you making? When it comes to taking care of upholstery and carpets, not all cleaners are the same. Tick a job off your to-do list and get it done properly the first time. Request A Quote Today from AllSeasons today.